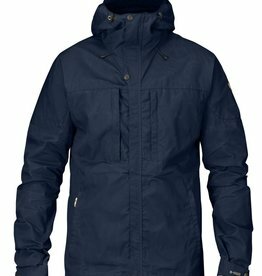 When the weather turns cold or wet, stay warm and dry in one of our quality men’s jackets and parkas. 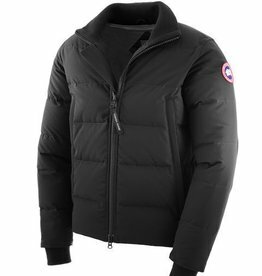 We carry top brands like Arc’Teryx, Canada Goose, Kuhl, Herschel and more. Pay us a visit at Take It Outside in Dartmouth Crossing or Truro, or shop online. On milder days, reach for a hip-length bomber with military-inspired details. Double-stacked side-entry pockets allow for easy access to personal belongings without exposing hands to the cold. Soft, stretch rib cuffs comfortably hold warmth in. 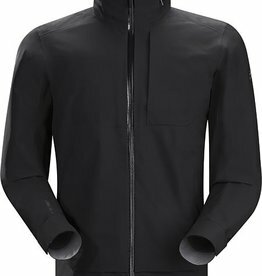 The KÜHL IMPAKT™ JACKET is a water repellent, wind resistant softshell with 4-way stretch. 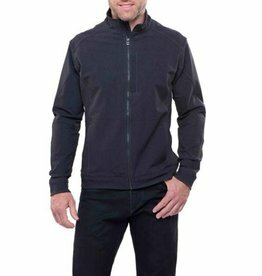 The underarm and side panels feature grid back fleece to allow greater breathability and freedom of movement. 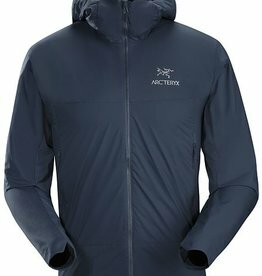 Super light, compressible GORE-TEX® jacket with Paclite® product technology. Designed specifically as packable emergency weather protection. 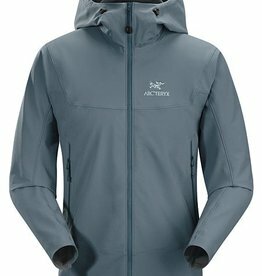 Beta Series: All-round mountain apparel | SL: Super Light. 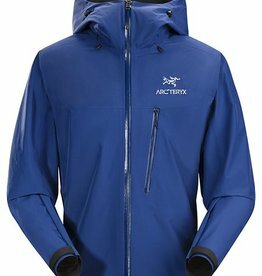 Proven performance, exceptional versatility, advanced materials and disciplined Arc’teryx design make the Gamma LT an essential softshell for active alpine and backcountry endeavors. Light, comfortable GORE-TEX® shell delivers waterproof, windproof, breathable weather protection with urban style. 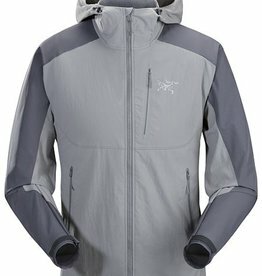 The men's Zeta AR is the most versatile jacket for hiking and trekking in the Arc'teryx Traverse Collection. 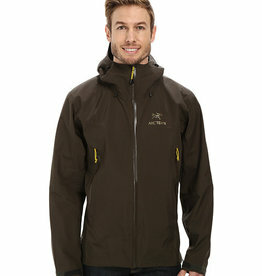 It's protected with a rugged N70p 3-layer GORE-TEX® face fabric. A GORE® C-KNIT™ backer makes it extremely durable, weatherproof, and breathable. 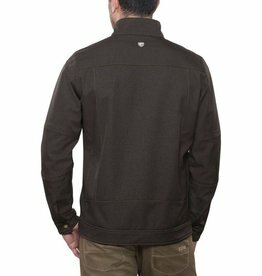 The KÜHL KLASH™ JACKET is a durable softshell jacket with a unique two tone weave for a distinctive appearance and technical performance. 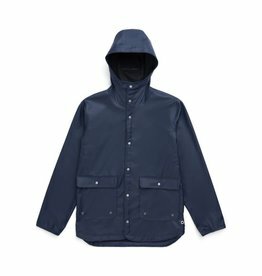 The fabric is treated with a DWR finish for water resistance. 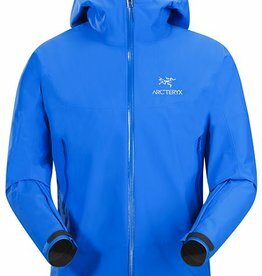 Carefully designed to be as light and packable as possible without sacrificing key elements required by alpinists and climbers, the Alpha SL delivers highly effective waterproof/breathable protection for sudden storms.